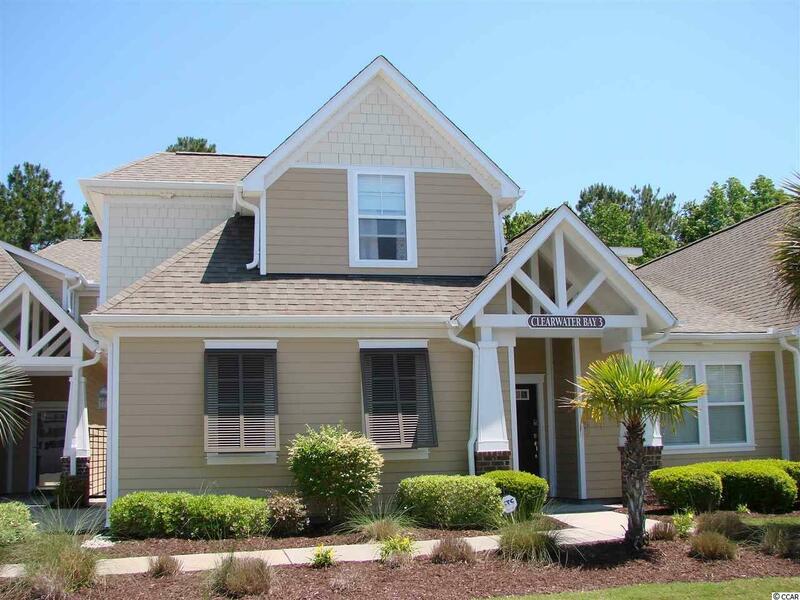 6244 Catalina Dr. #312, North Myrtle Beach, SC 29582 (MLS #1901120) :: James W. Smith Real Estate Co.
Immaculate and rare 4 bedroom townhouse with side load 2 car garage. This beauty has an open floor plan and plenty of room for everyone including 2 master suites. 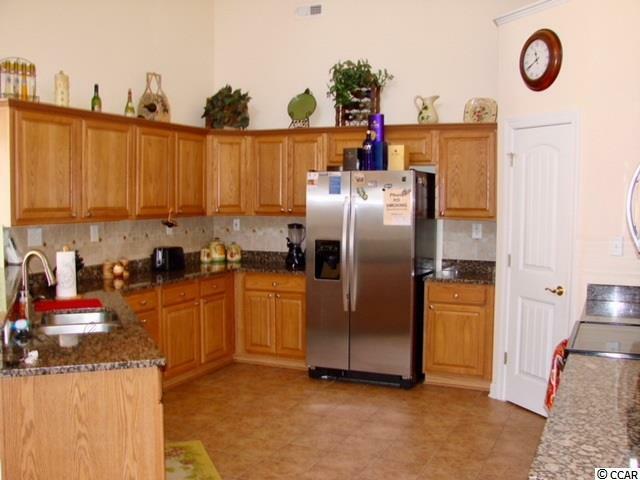 Spacious kitchen finished with granite and stainless steel appliances. 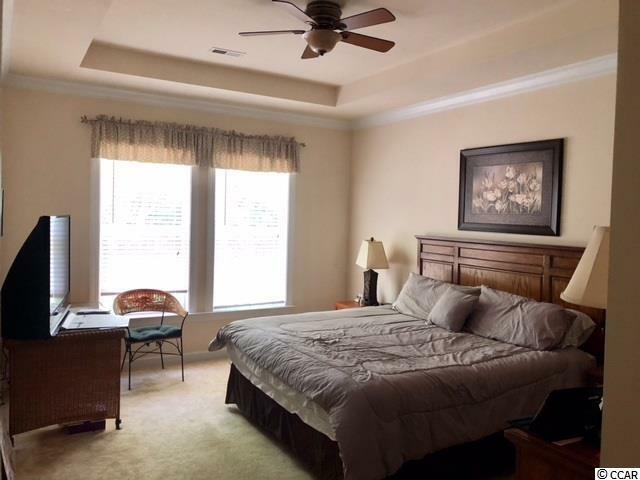 Large master on first level has separate walk in shower, his and her vanities and jaquzzi tub. 2nd master is on 2nd level with private bath. Walk out of your 18ft high celiling living room into your private courtyard and enjoy our beautiful weather. Living areas finished with real hardwood floors. 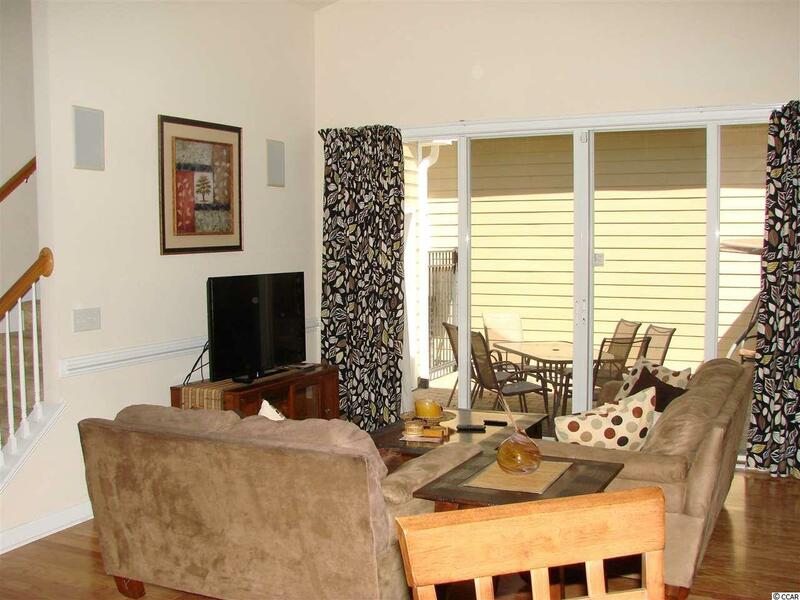 Building conveniently located to community pool and clubhouse which also offers ample parking for your guests. Barefoot Resort and Golf owners get to enjoy an abundance of amenities including access to four championship golf courses, two main clubhouses, illuminated driving range and golf school, Oceanfront Beach Cabana, 15,000 SF salt -treated swimming pool, a deep water Marina and miles of biking and walking trails. Located within 1 1/2 miles of the Atlantic Ocean and a drive over the bridge to Barefoot Landings shopping and dining options. There's also a shuttle service during peak season to Barefoot Resorts to private beach cabana in Windy Hill. Motivated seller. Priced to sell.